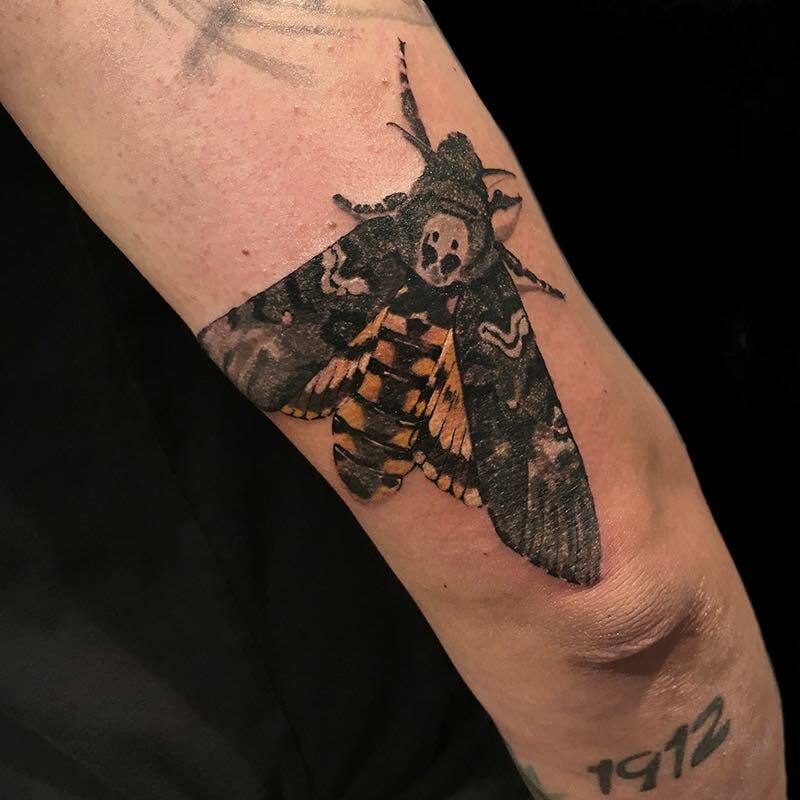 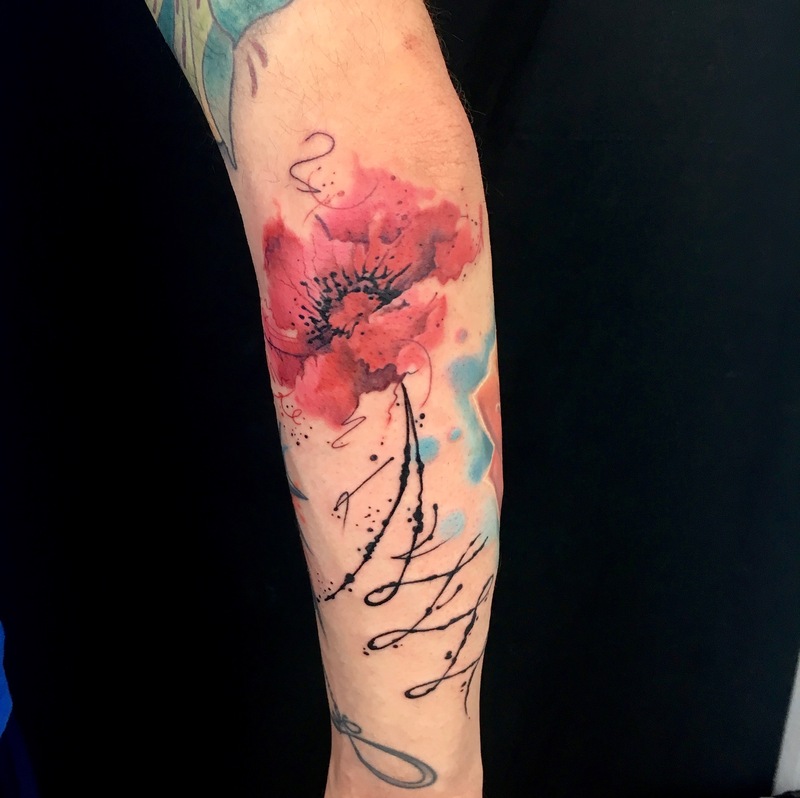 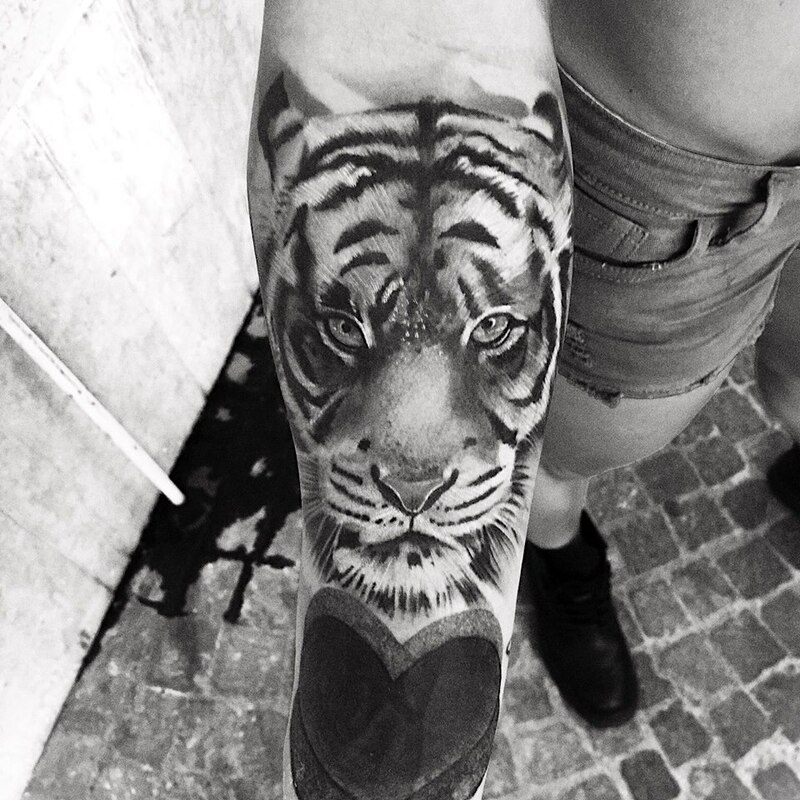 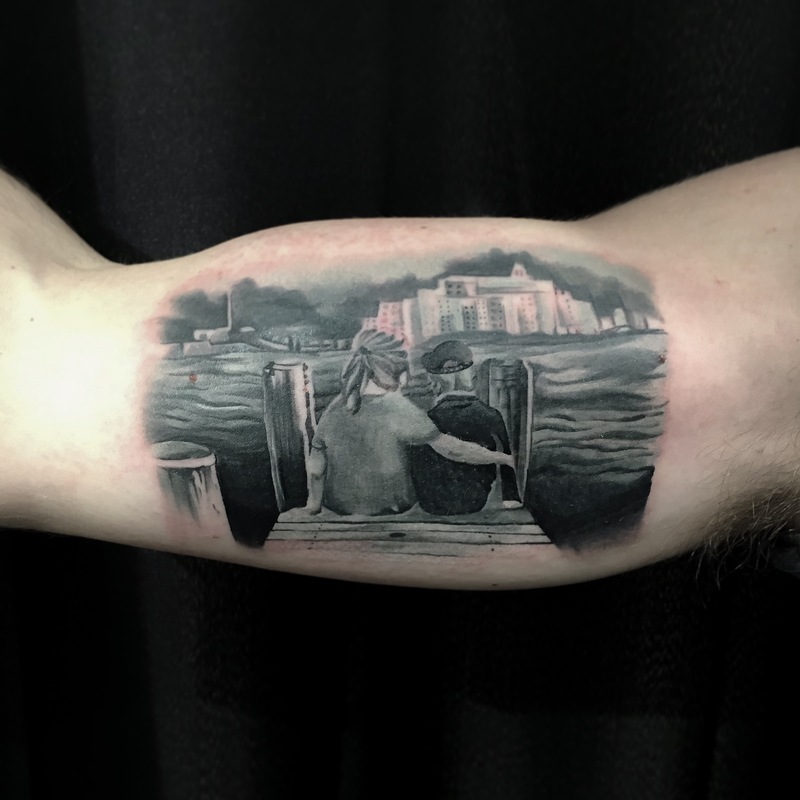 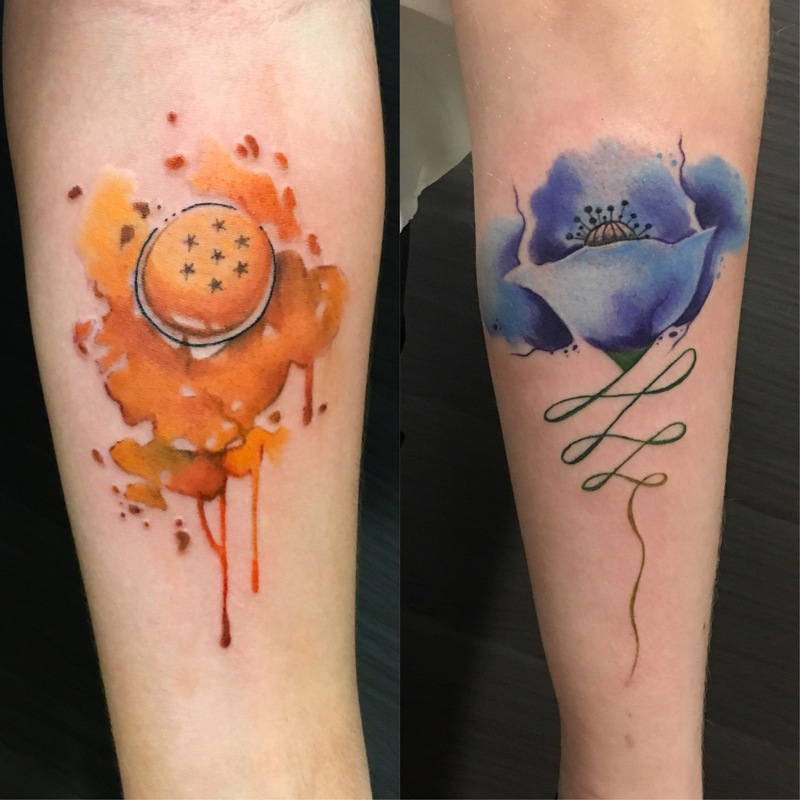 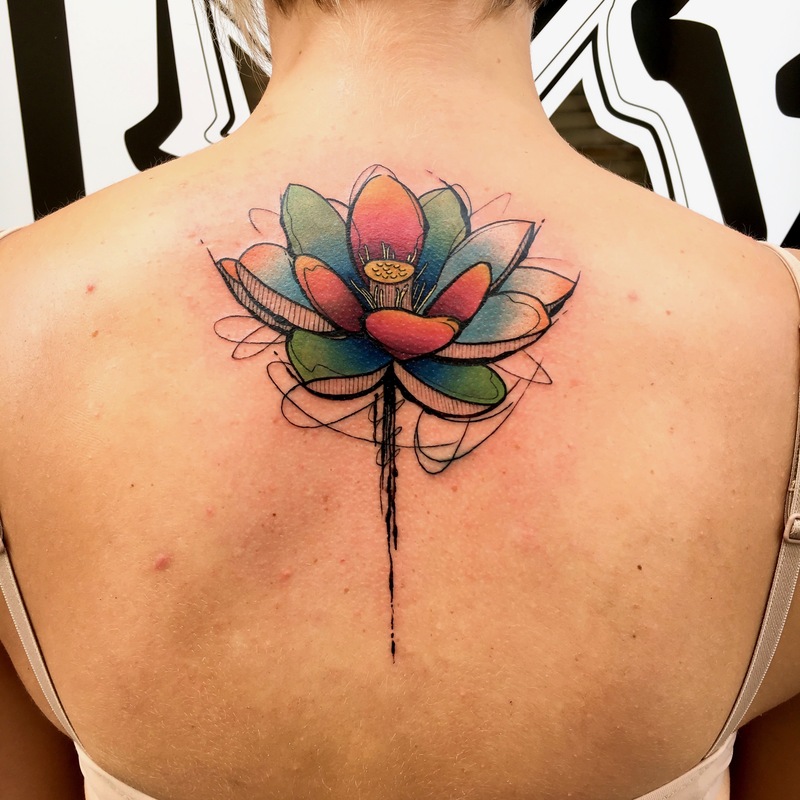 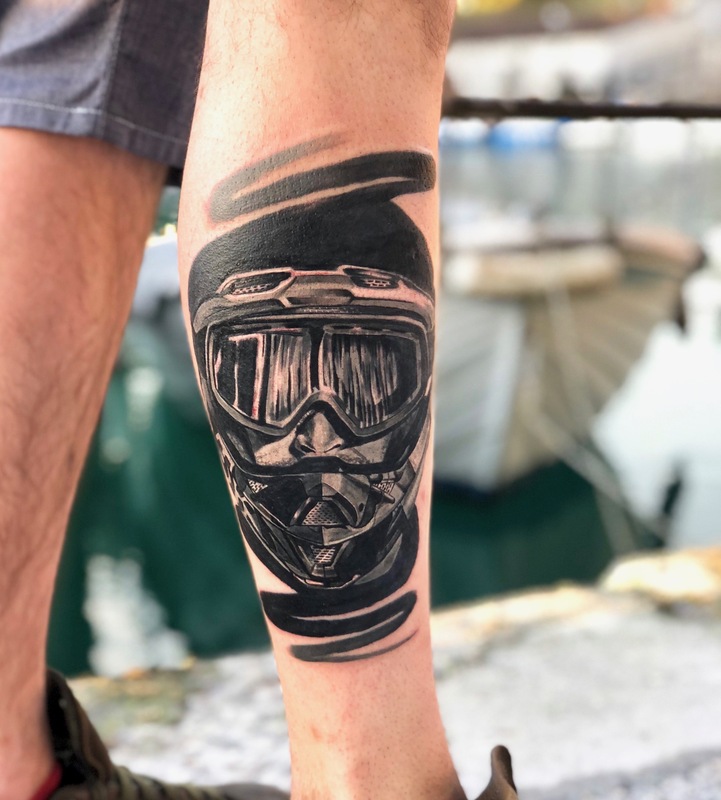 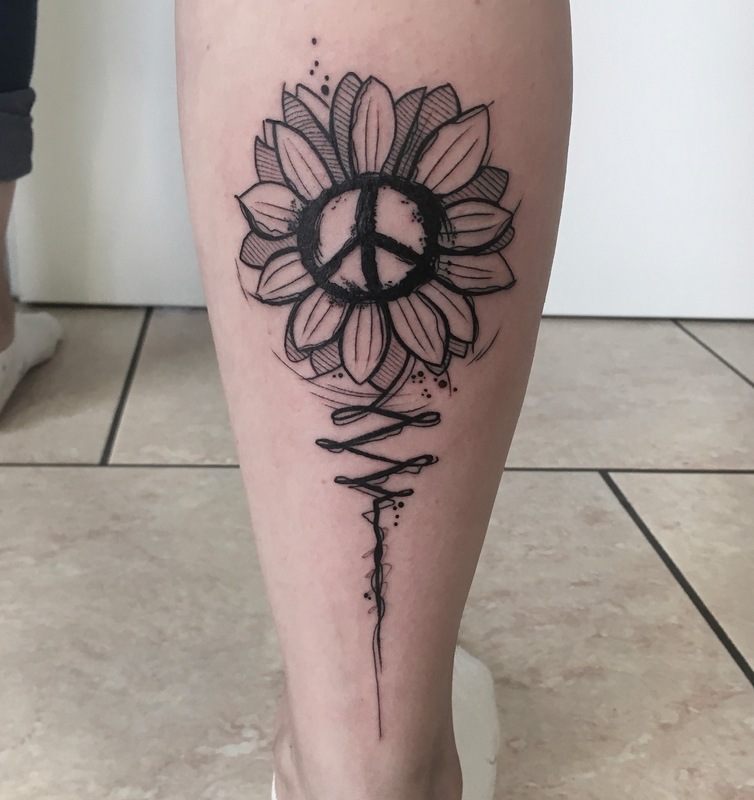 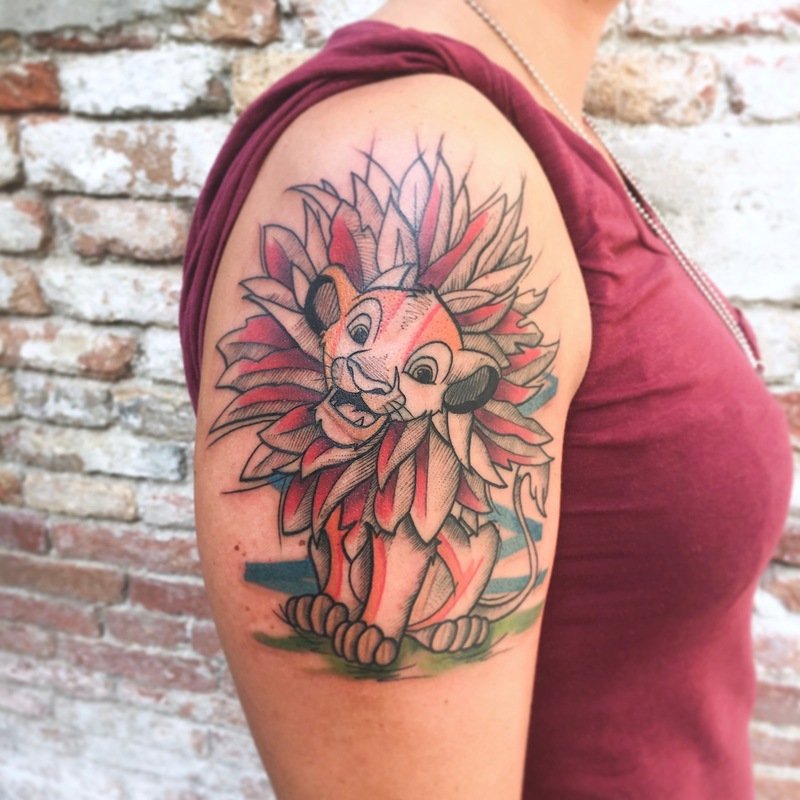 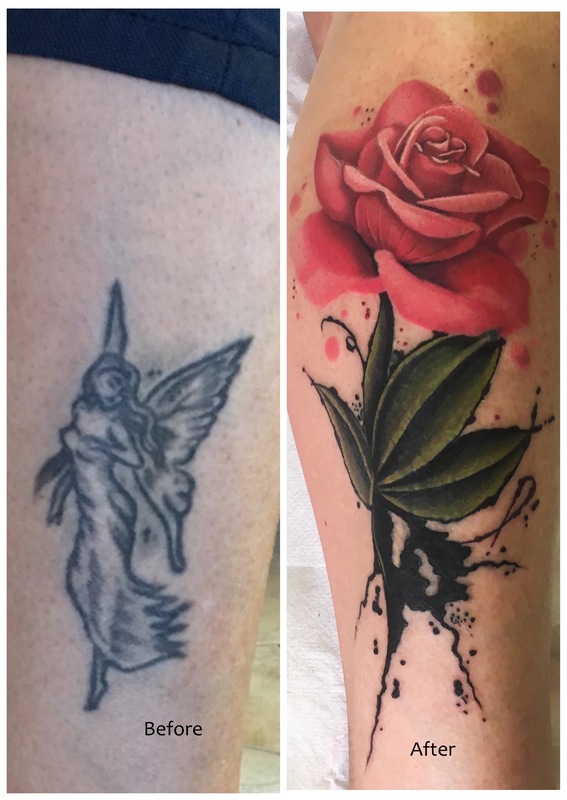 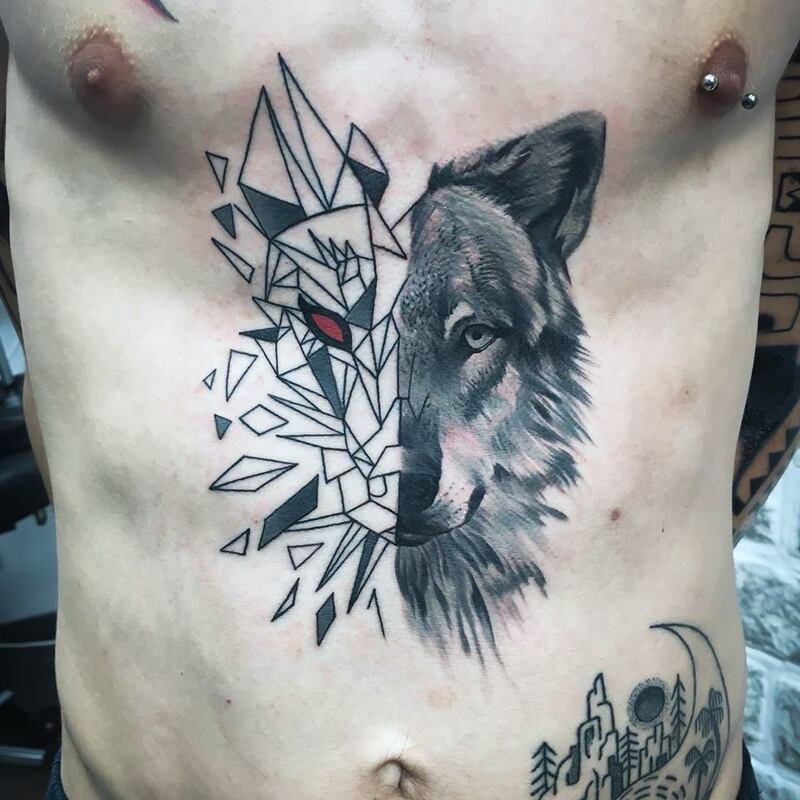 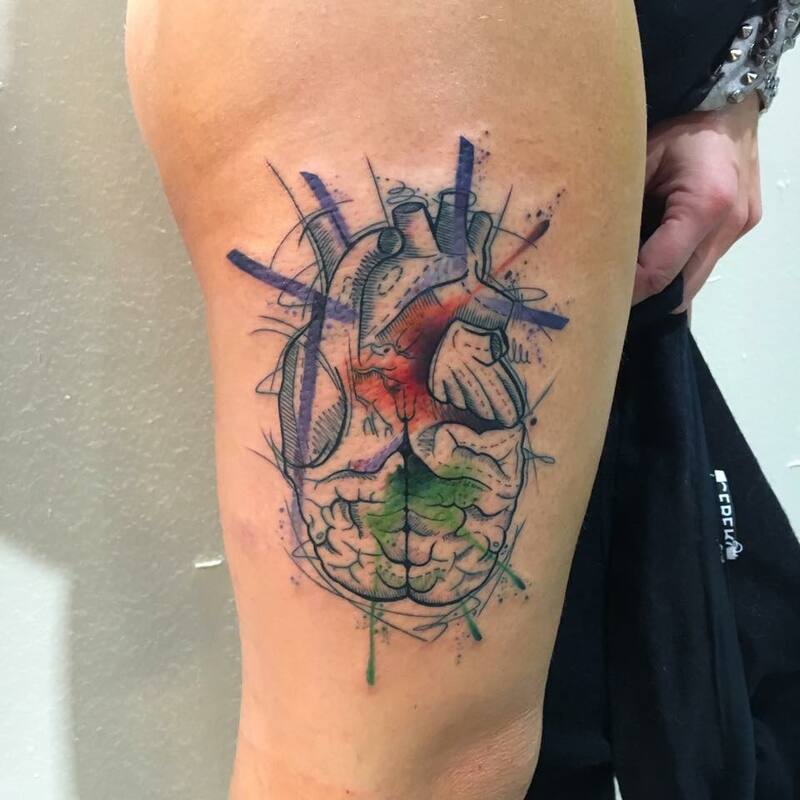 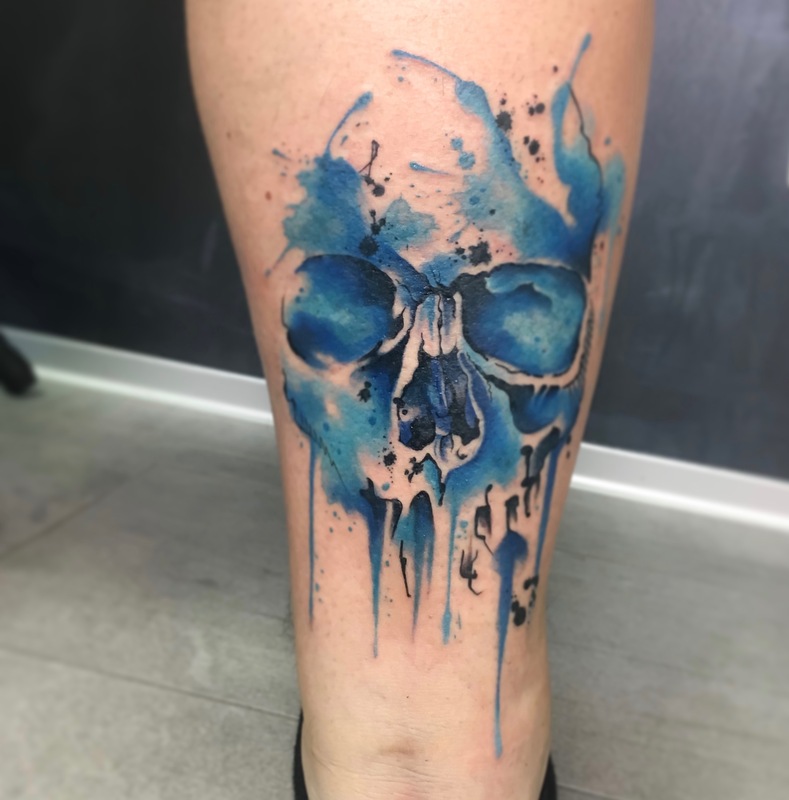 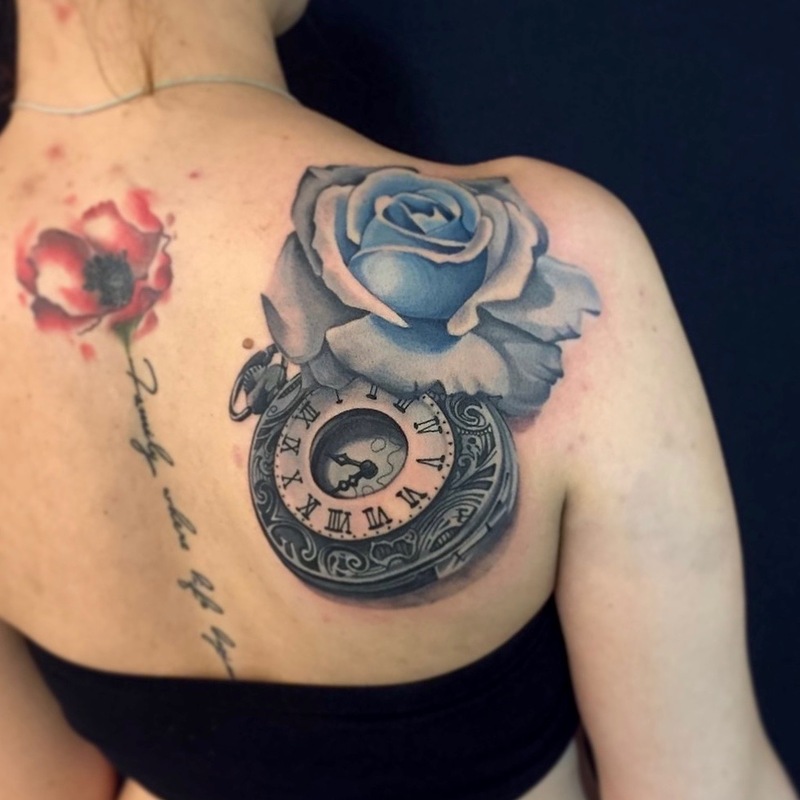 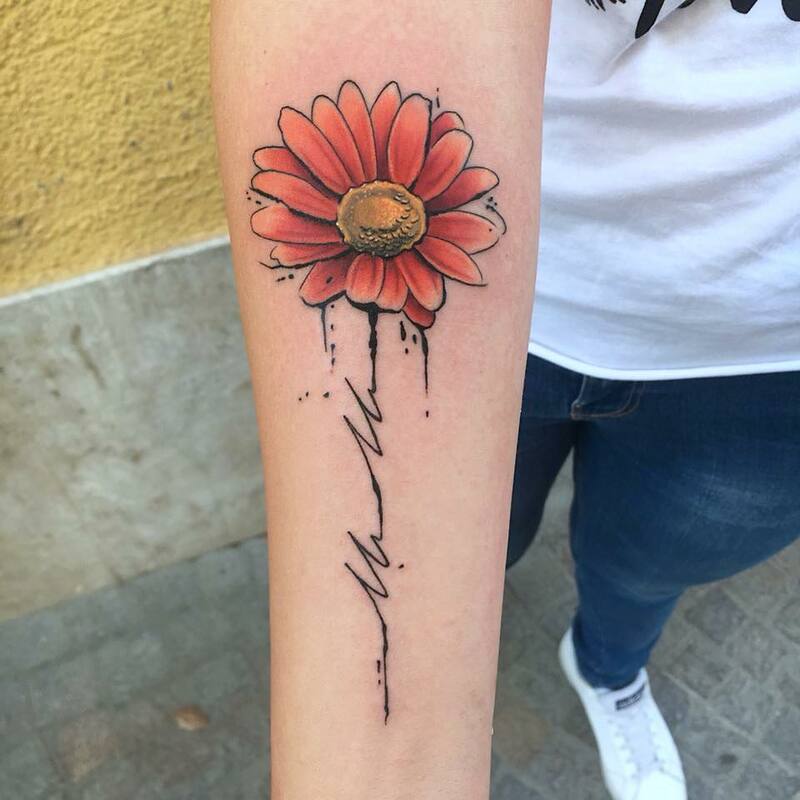 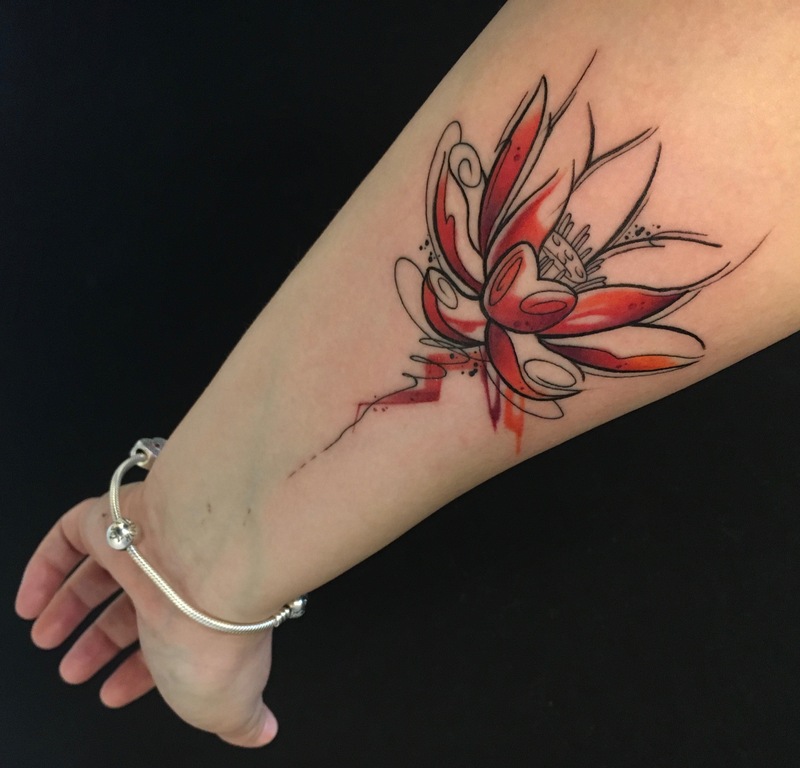 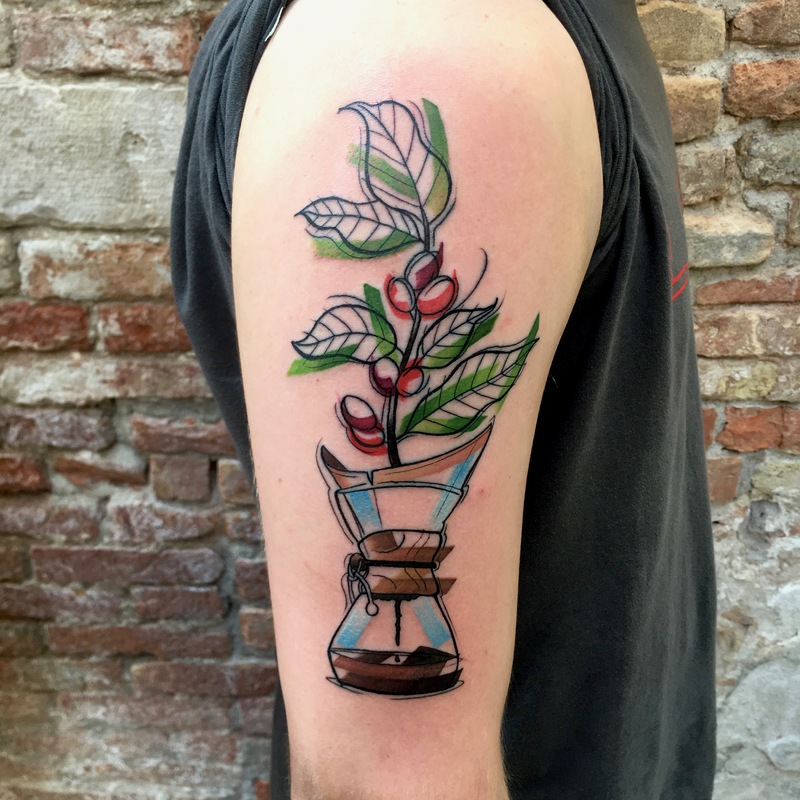 Born in Milan, Italy, in 2008 Mattia Collombo decided to become a tattoo artist to help his friends and clients to express significant moments in their lives. 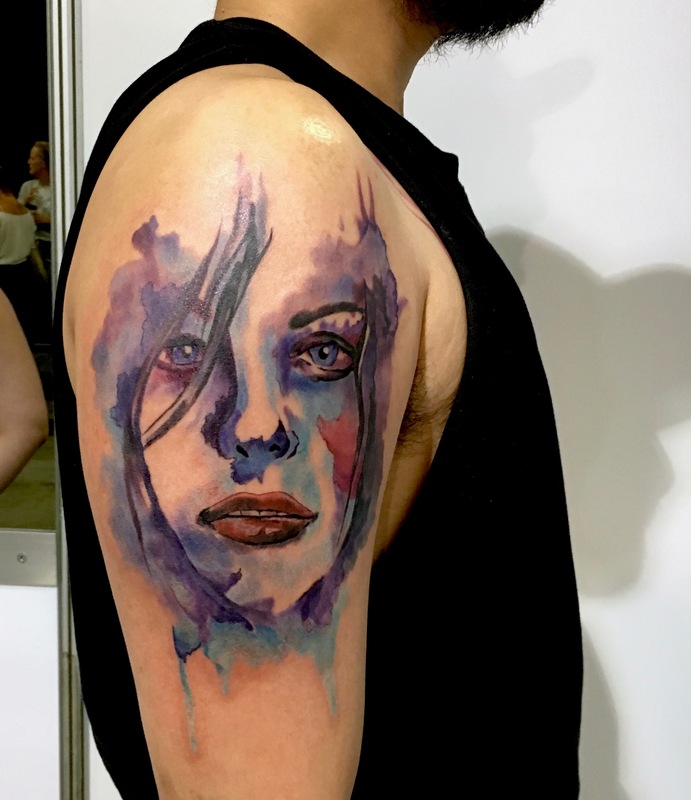 His work is very versatile, he is able to work in various styles with both solid or thin lines or almost without lines but his preferred style is realism with elements of works of watercolour with vivid colors. 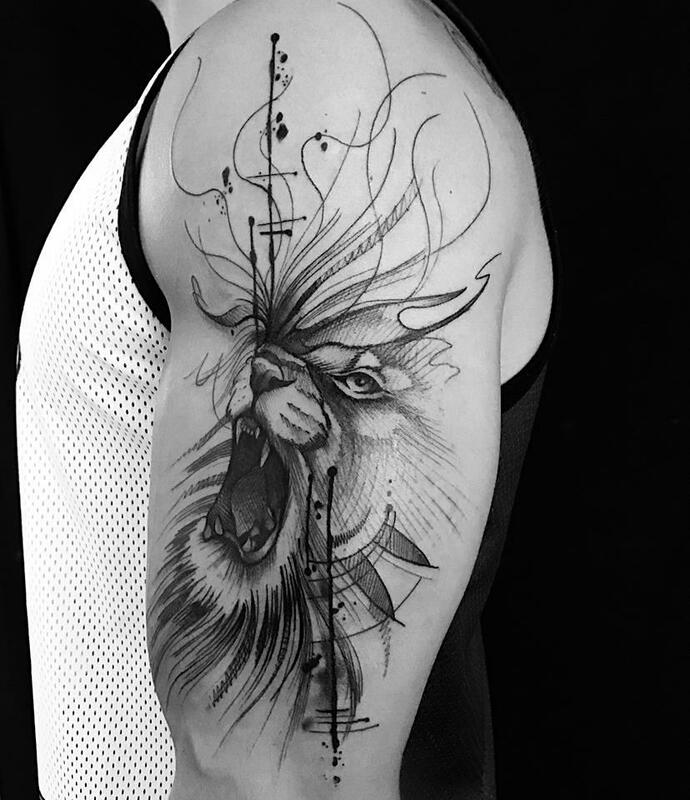 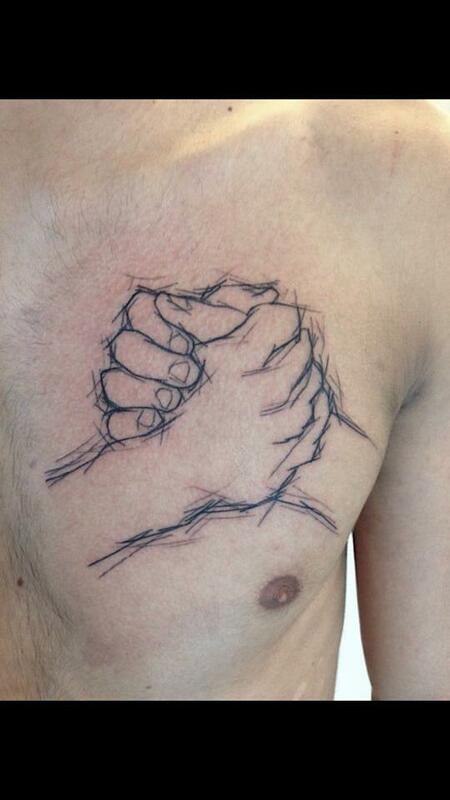 His work is inspired by the work of European tattoo artists Dmitriy Samohin and Karol Rybakowski. 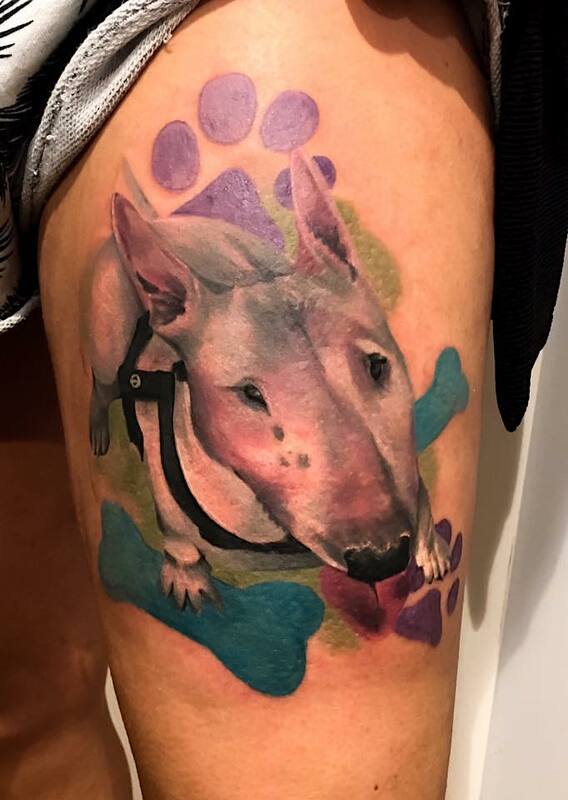 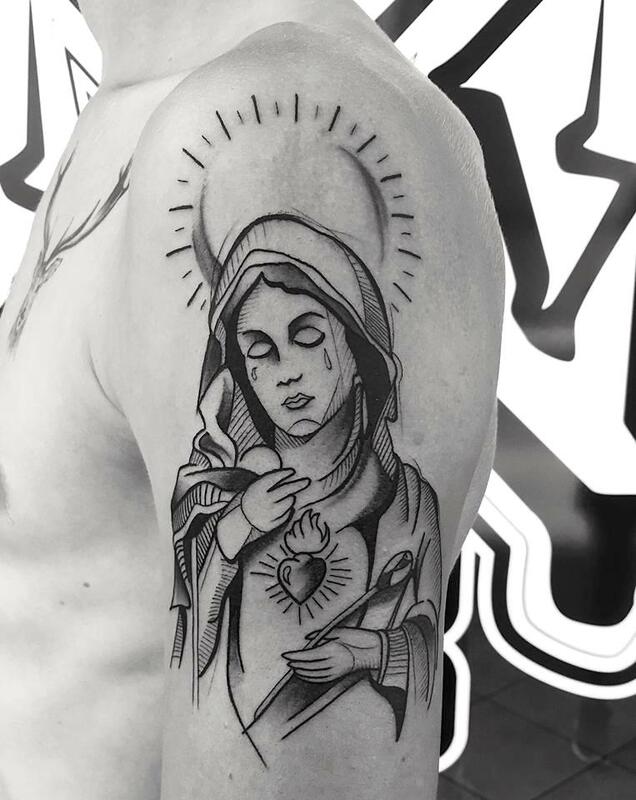 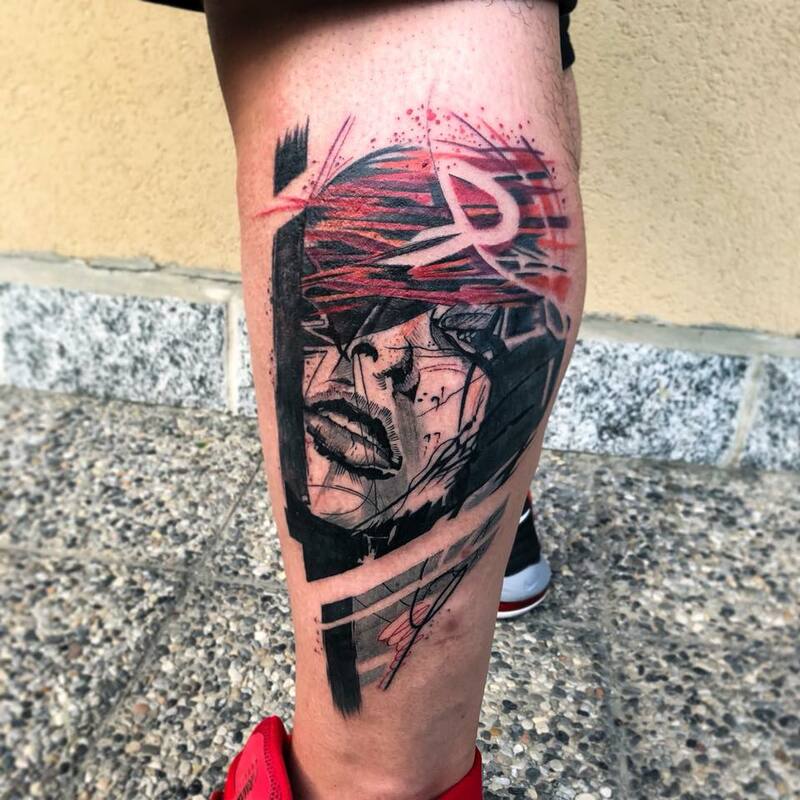 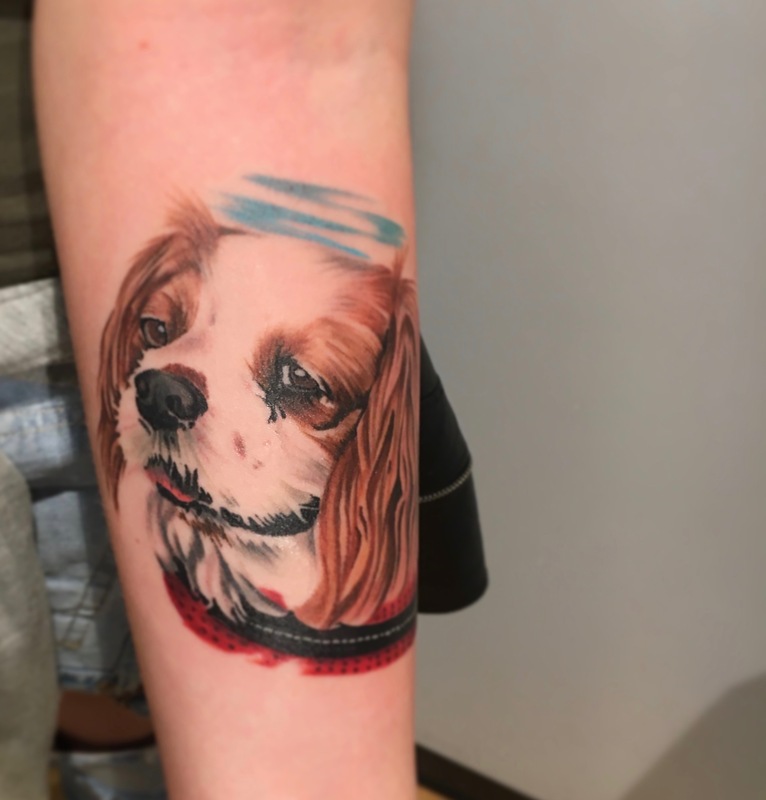 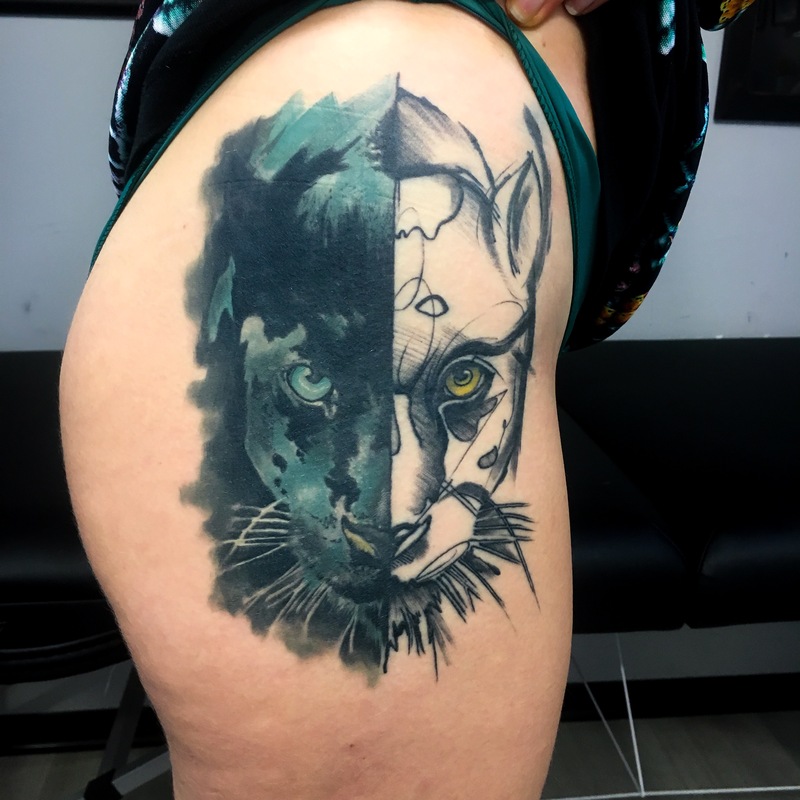 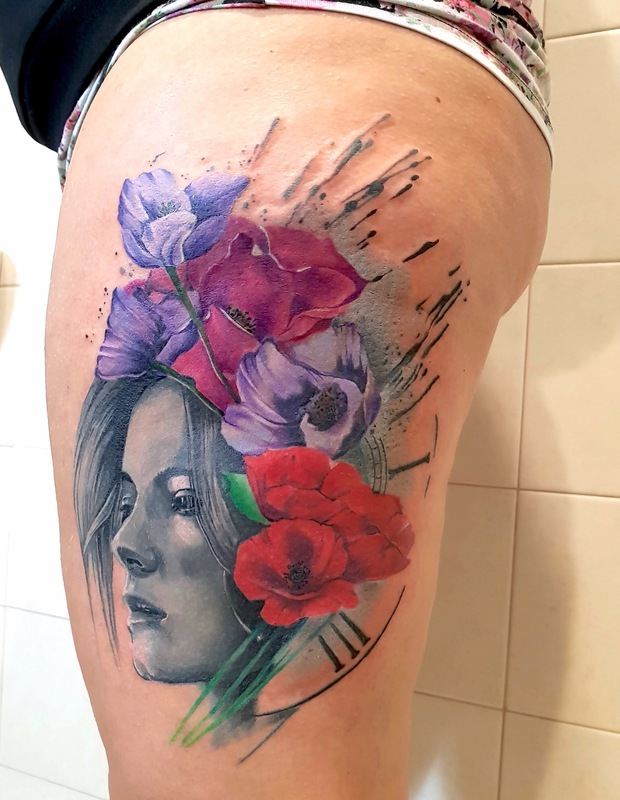 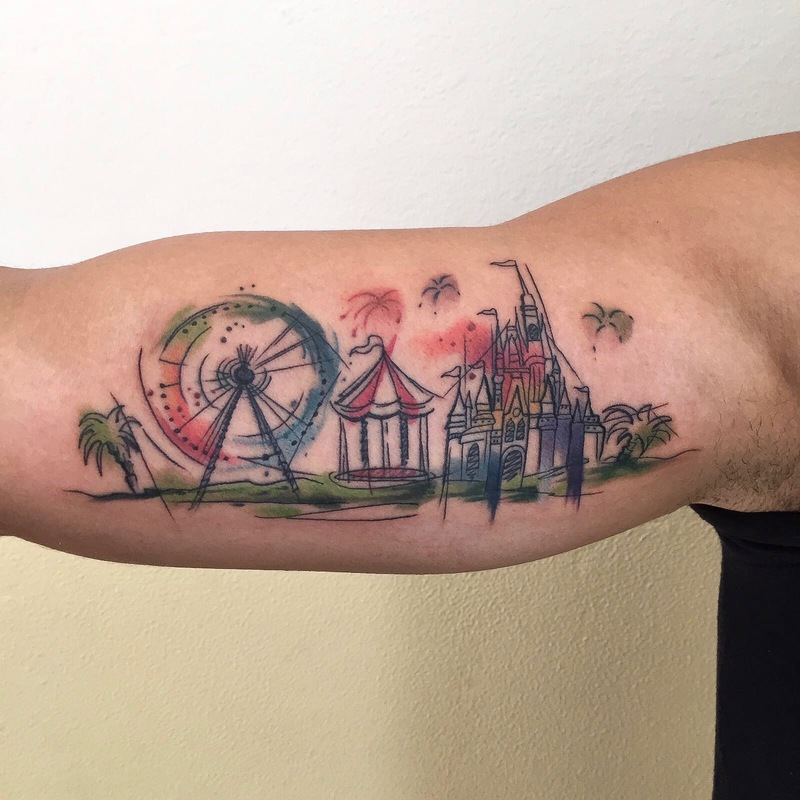 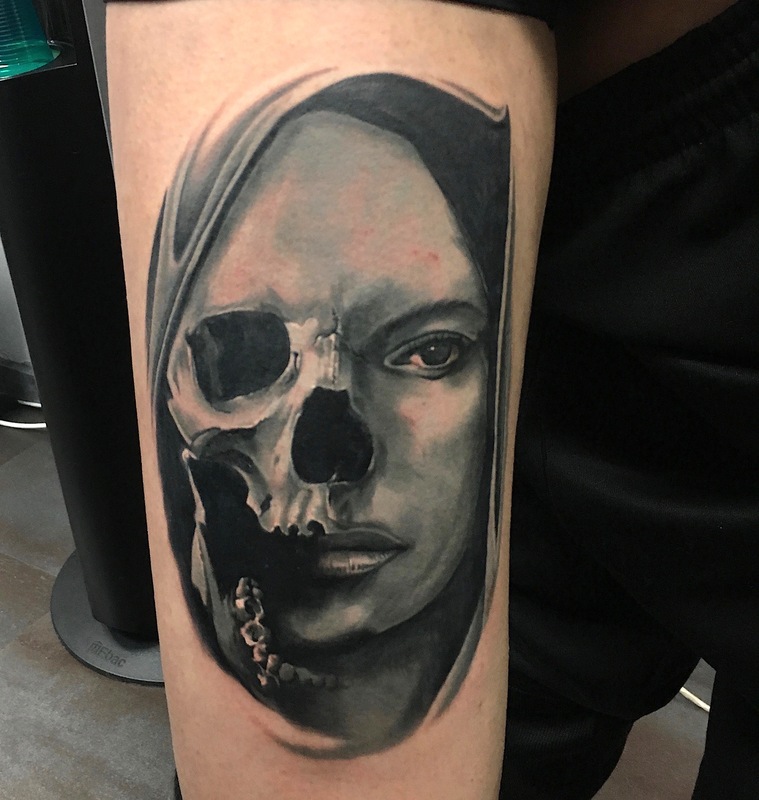 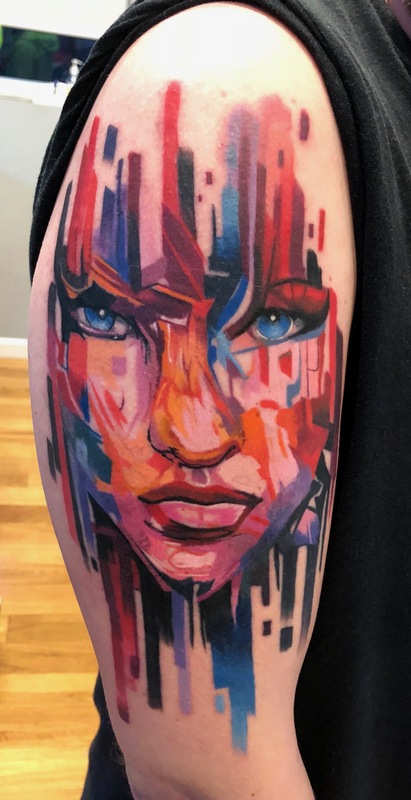 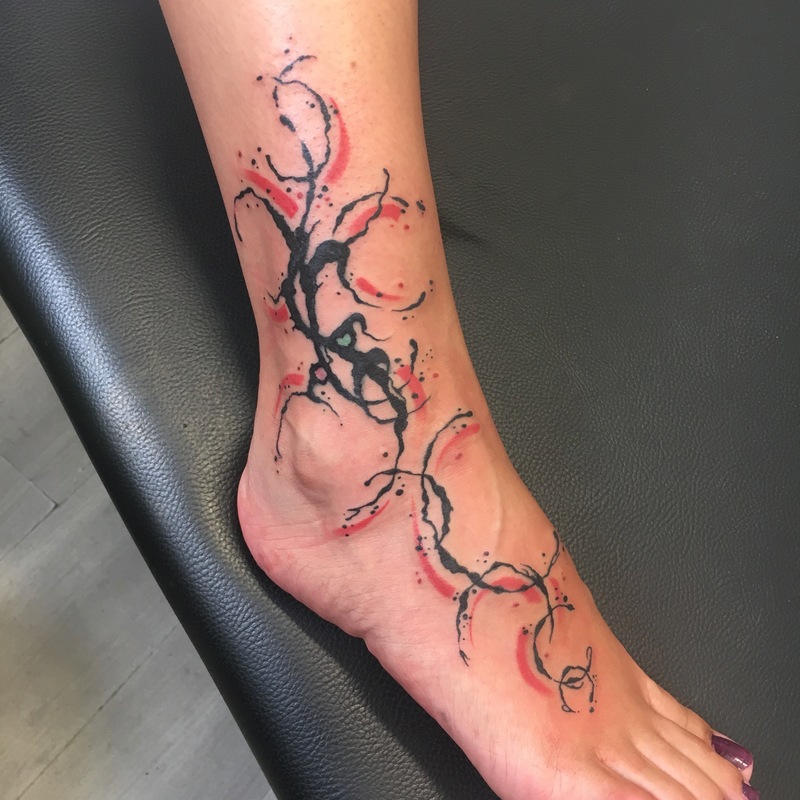 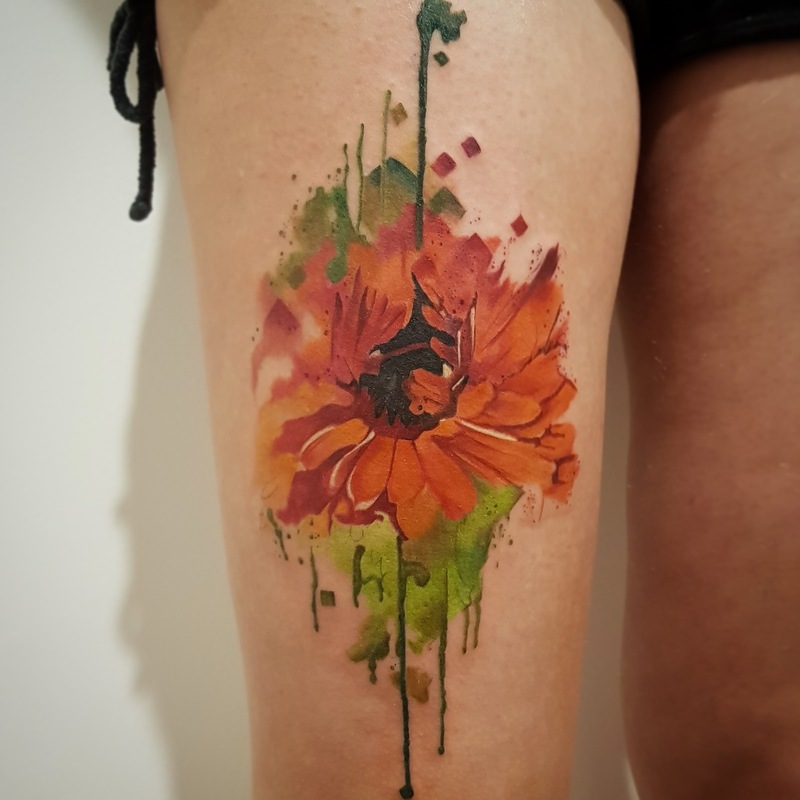 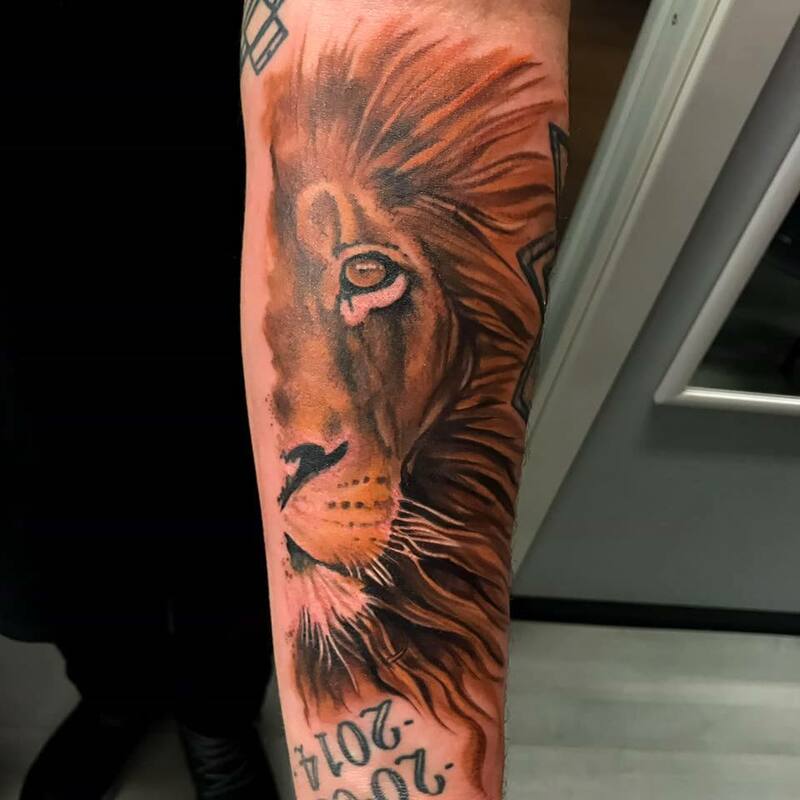 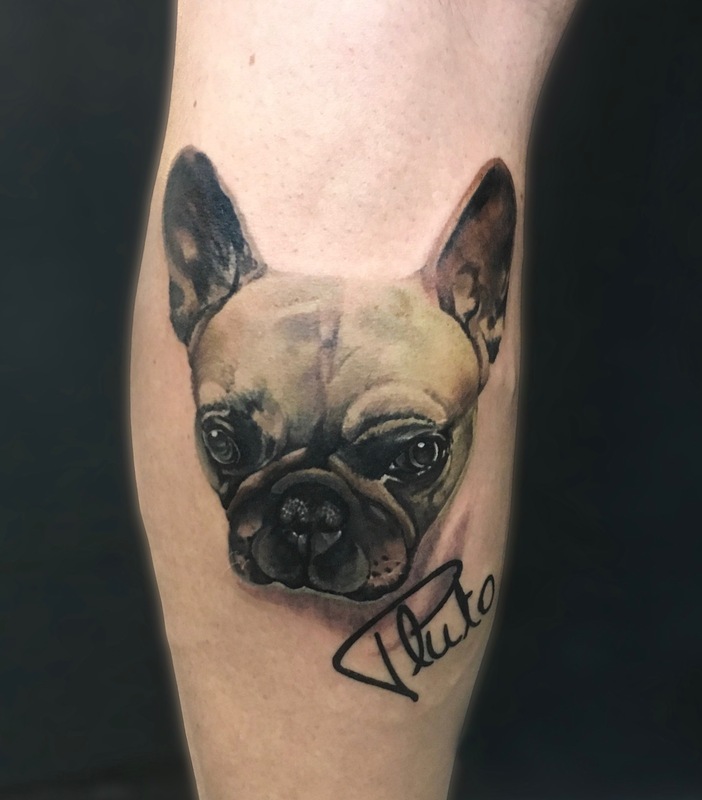 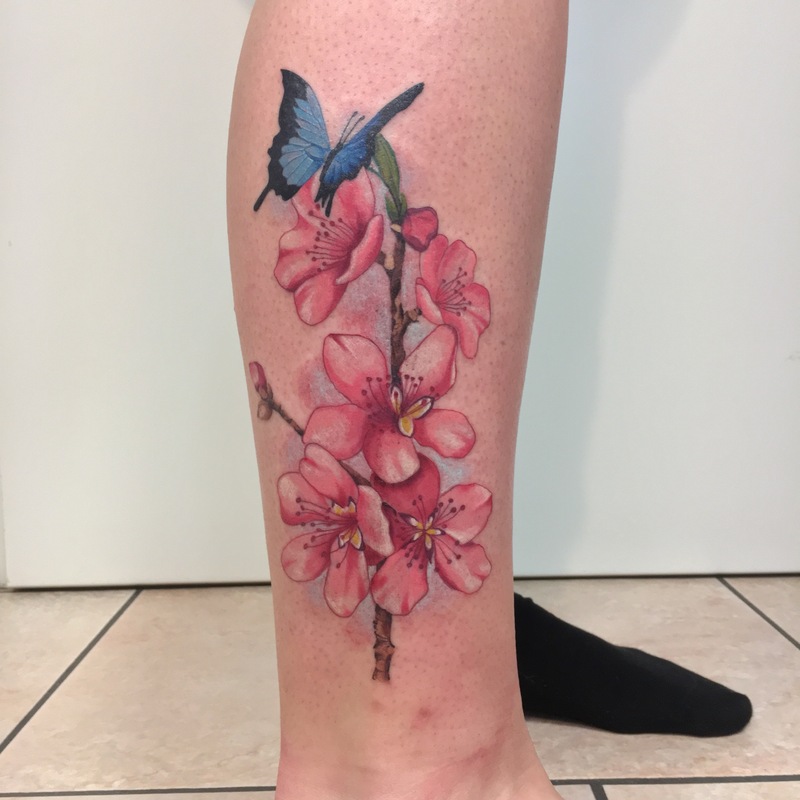 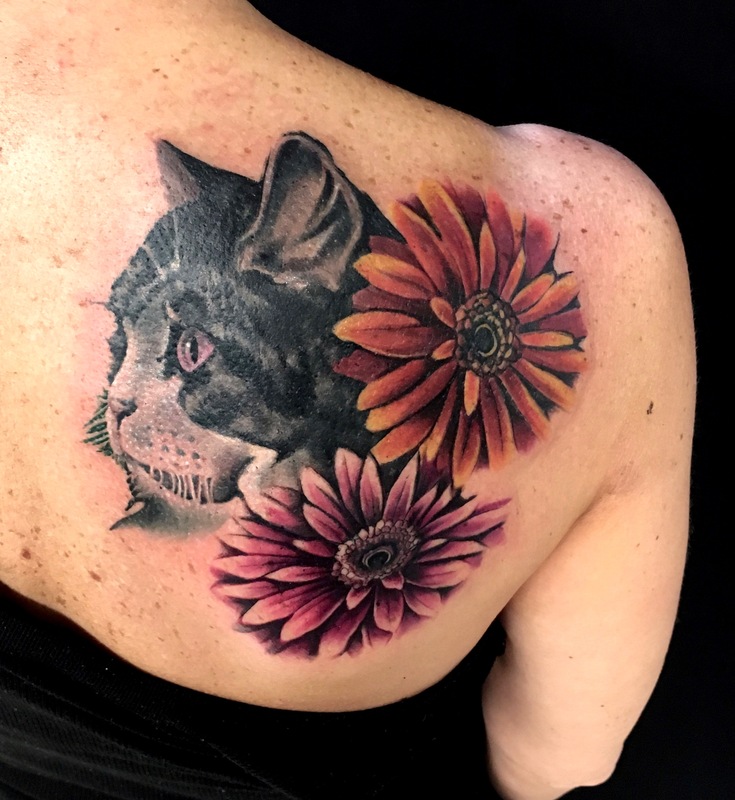 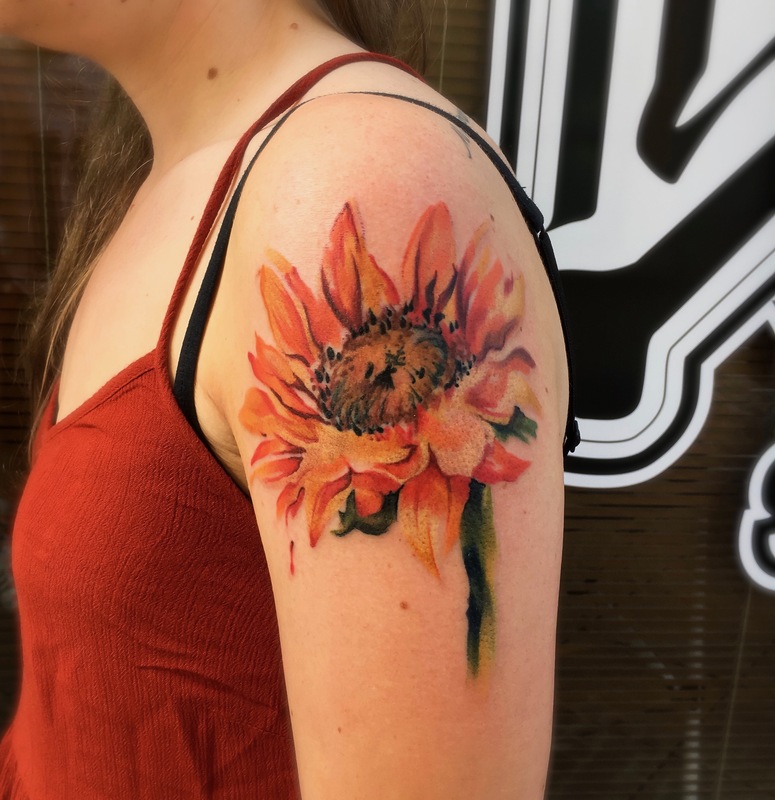 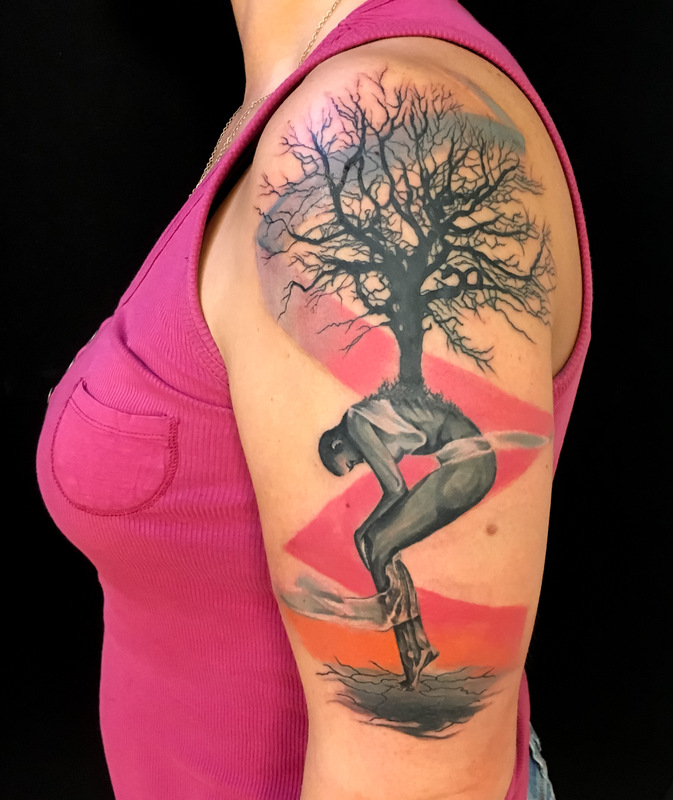 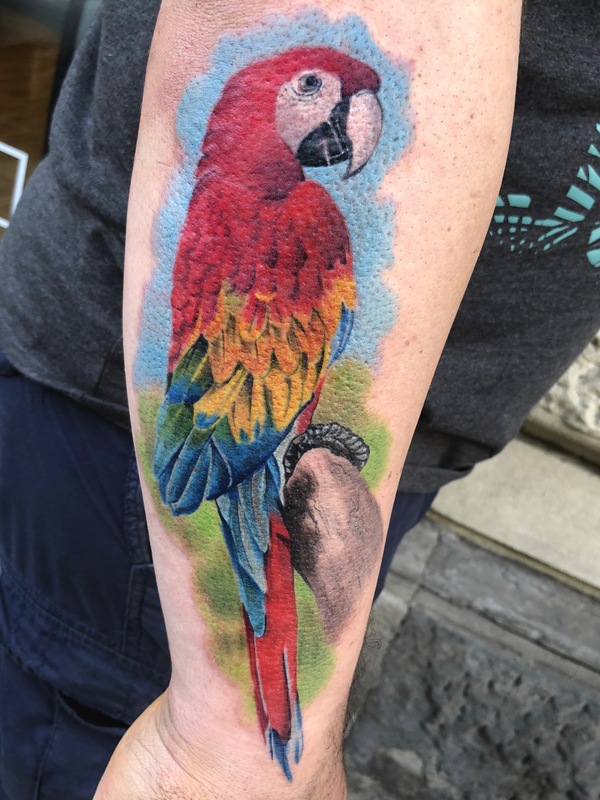 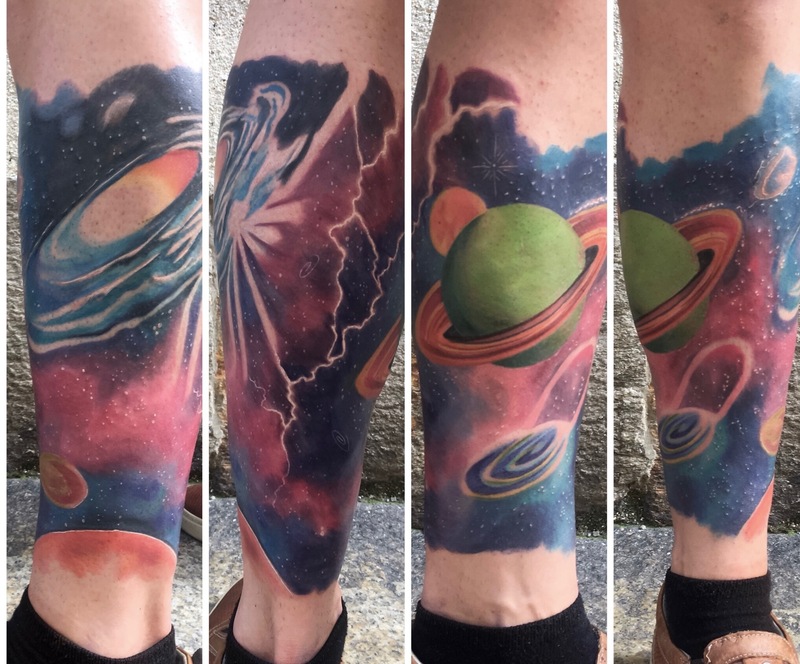 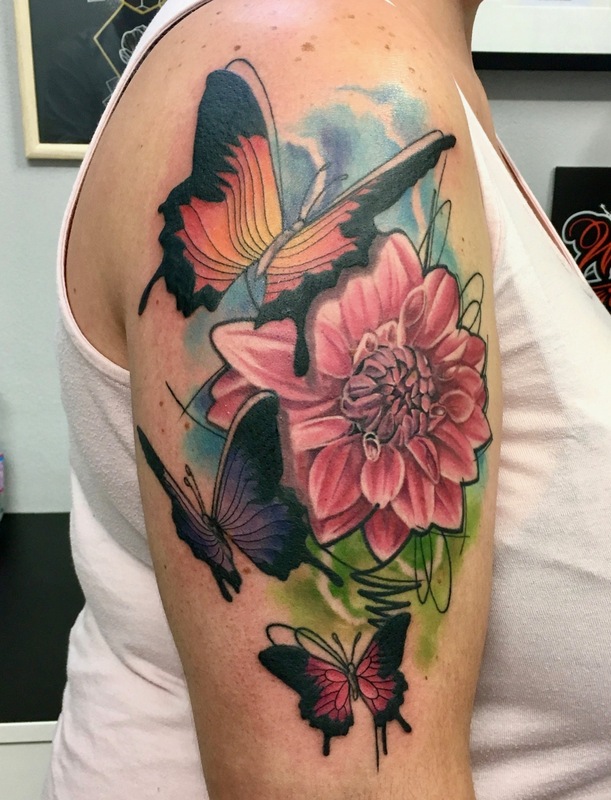 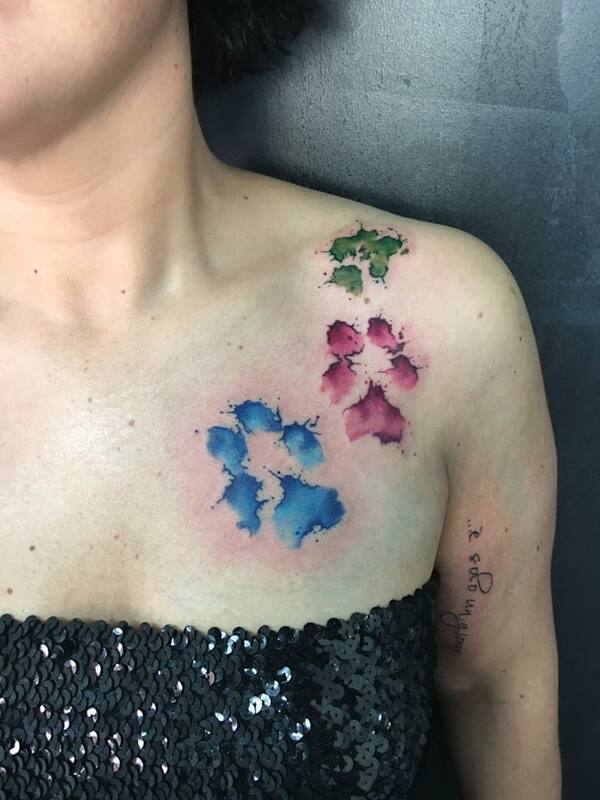 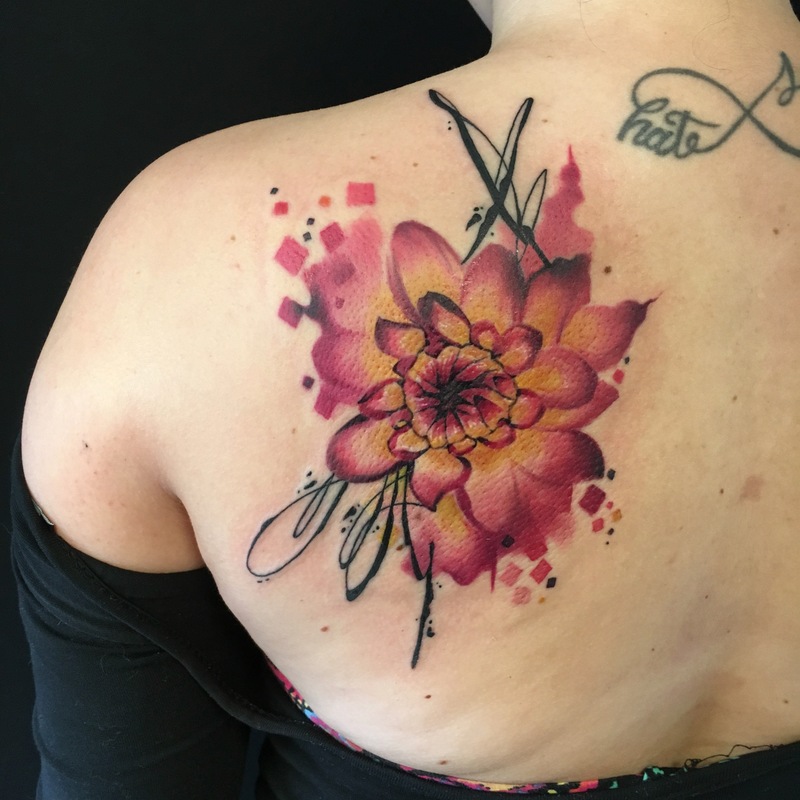 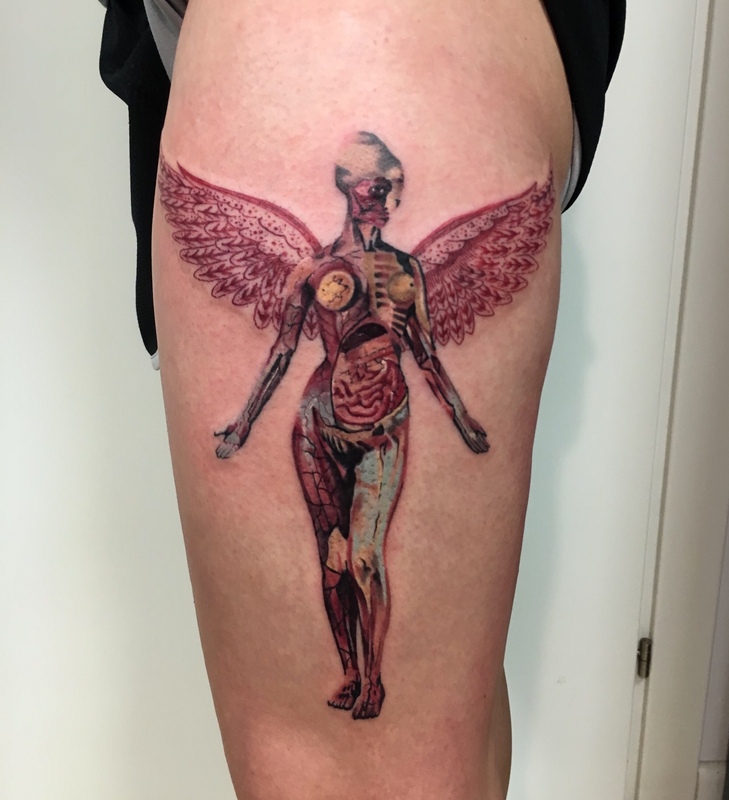 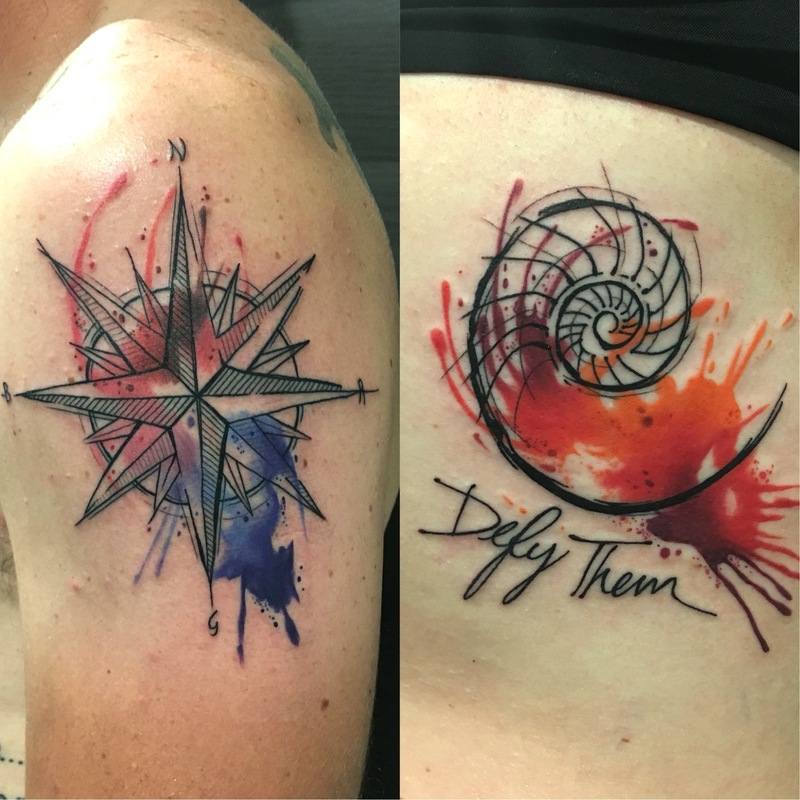 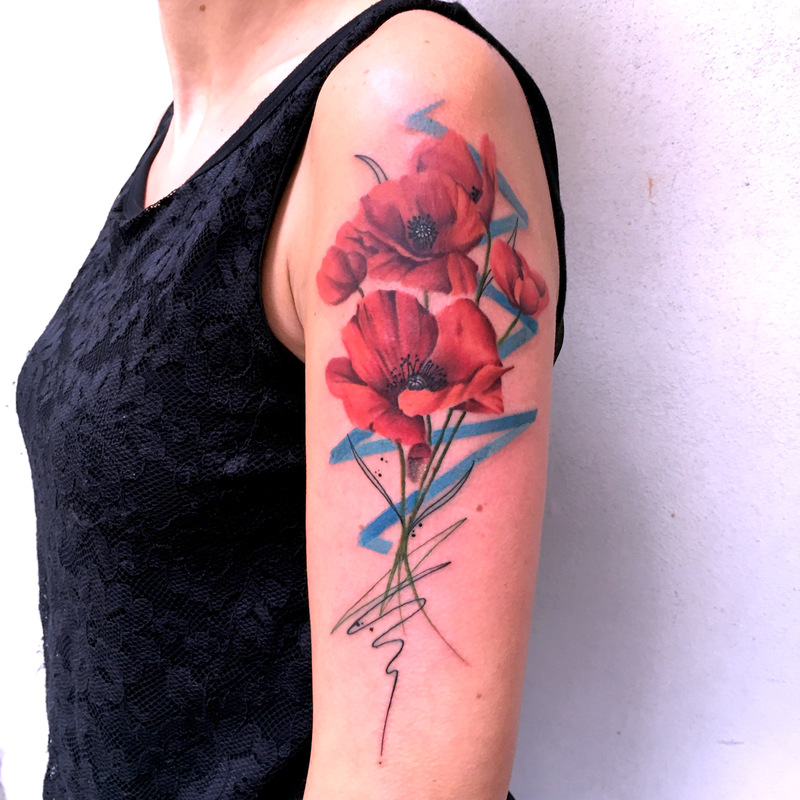 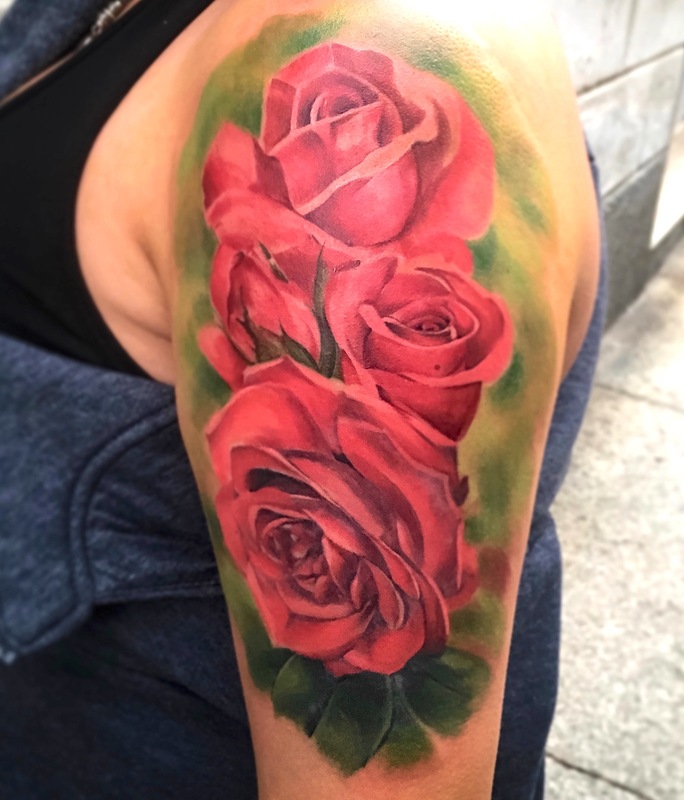 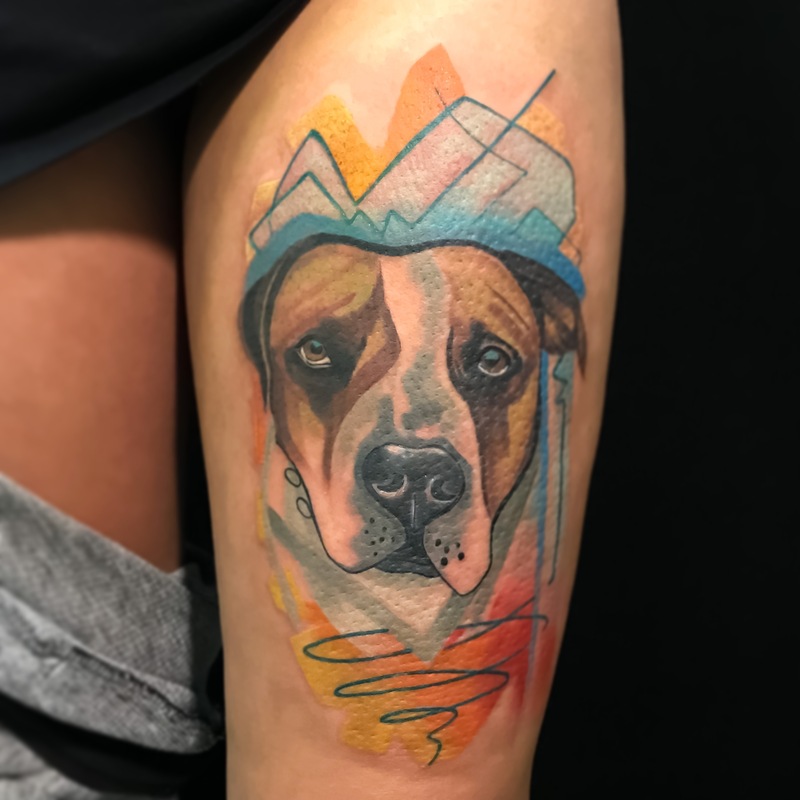 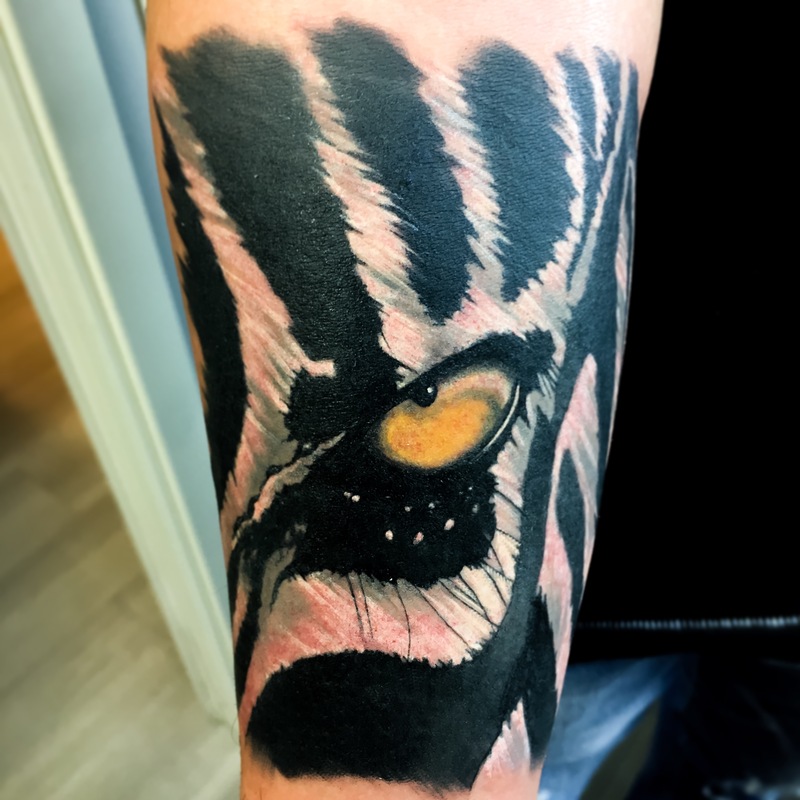 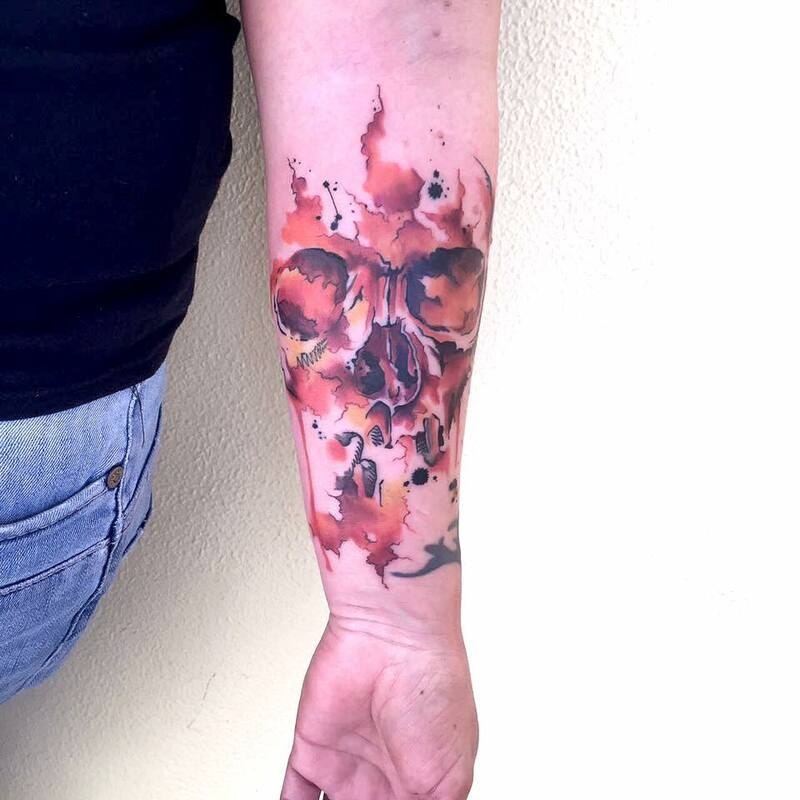 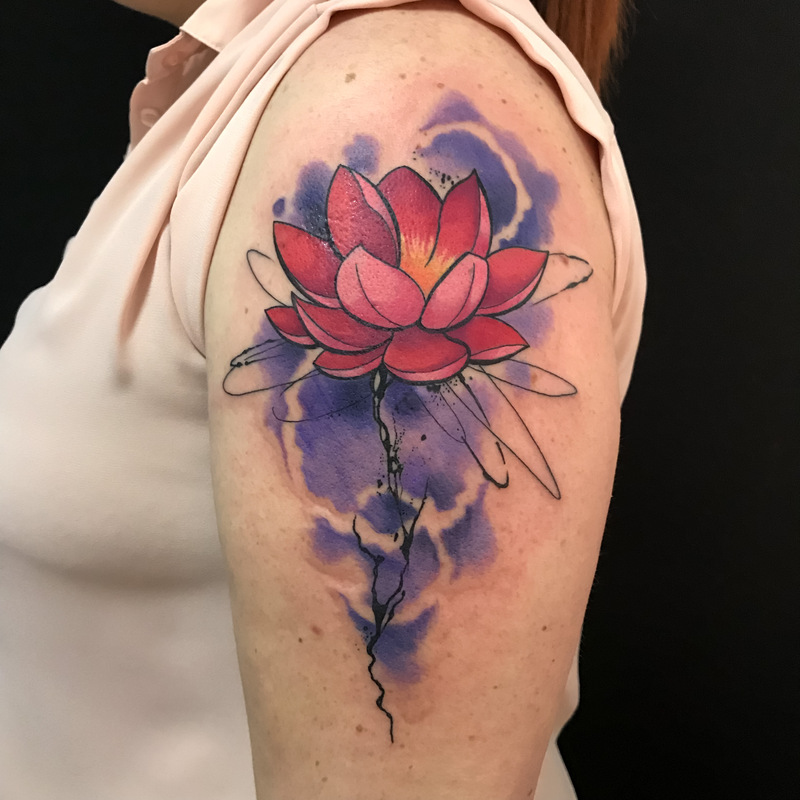 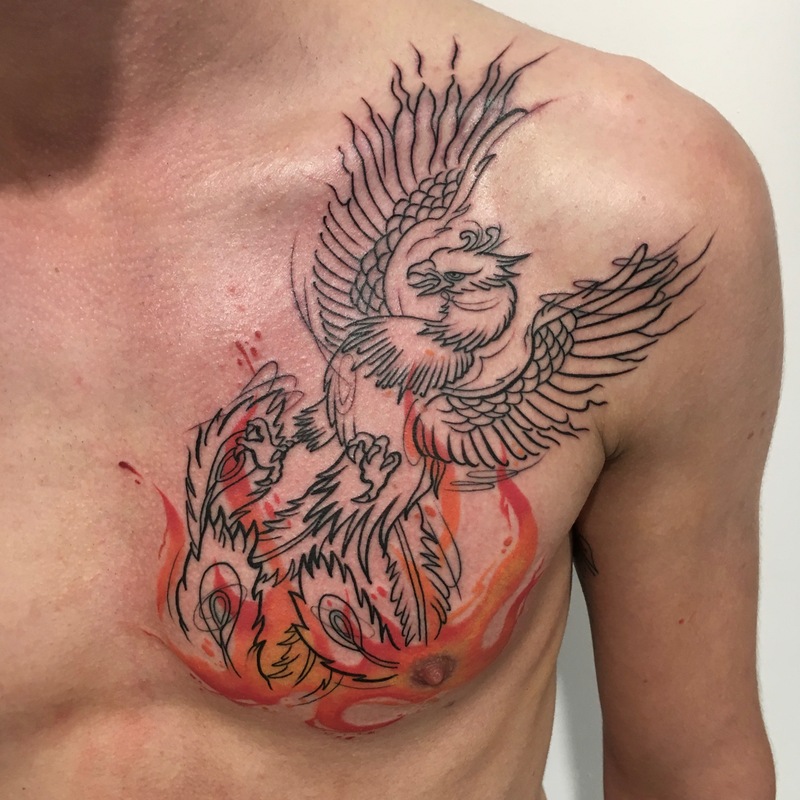 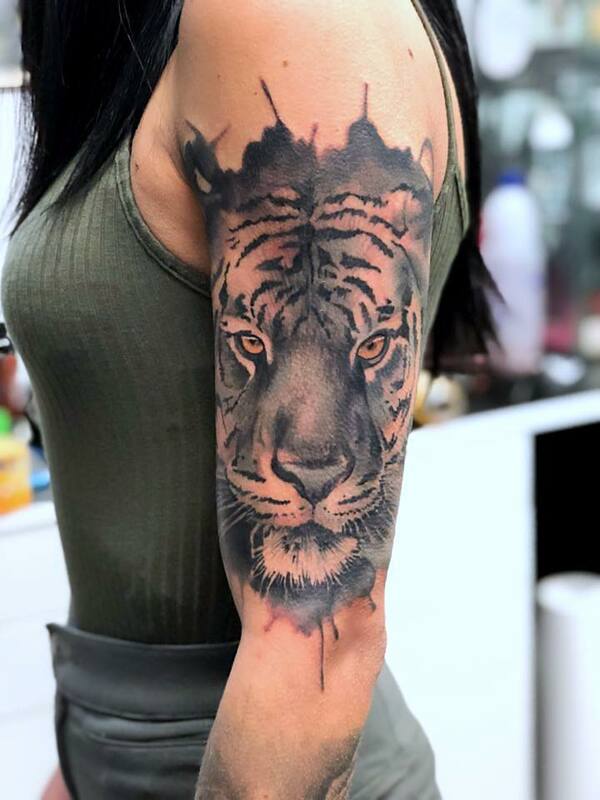 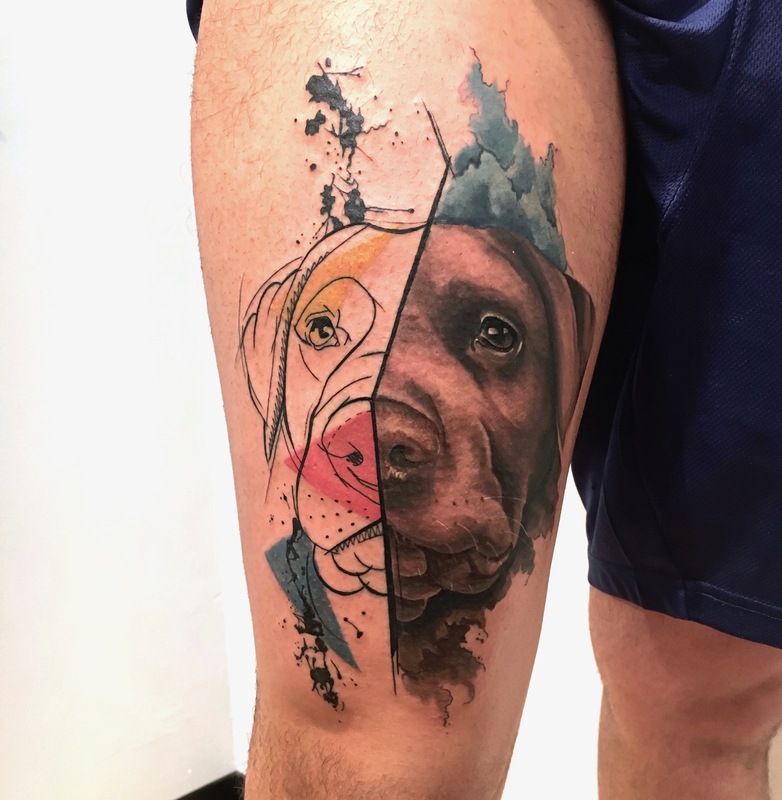 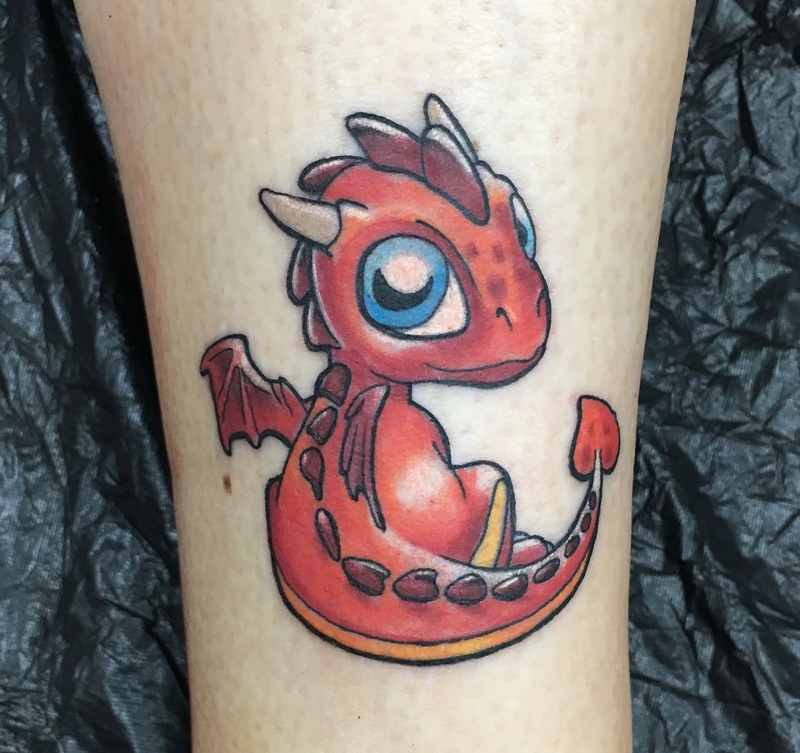 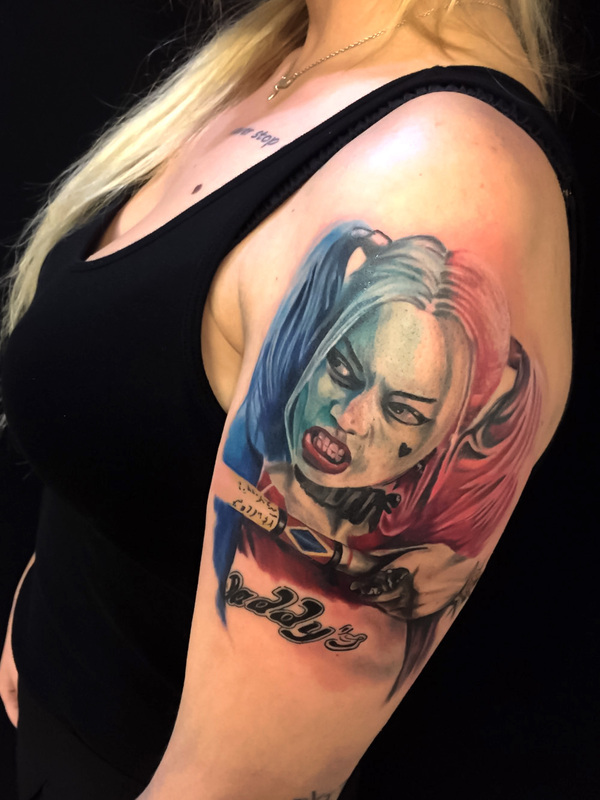 During his career he has worked as a resident and guest artist at several internationally renowned Italian studios including Matteo’s Pasqualin The Inkers, Alex de Pase’s The Venetian job in Venice, No more Pain and Felix Tattoo in Germany.